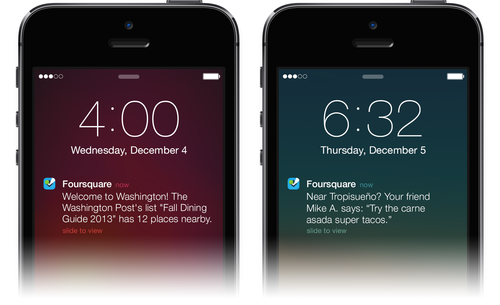 Recently, there have been discussions across the internet of how to use push notifications effectively, and I wanted to share my insights on the subject. 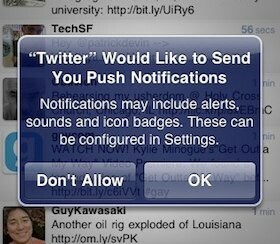 Push Notifications can display a message, play a distinctive sound, or update a badge on your app icon. Push Notifications (PNs) are to mobile what emails were to the web, a very powerful channel to communicate with the user to engage the user and to drive retention. PNs can be a very powerful tool and from experience can drive double digit increase in daily retention. On this post, I will only focus on messages and not sounds and badges. Why not send as many push notifications as possible? Many Apps burn this channel for themselves (and others). Gaming apps are one of the biggest culprits of this. Some developers like to show the prompt in session 1, day 1, some on session 2, day 1 and some even beyond day 1. Even though higher up the funnel is important, it should be after the user has had an aha moment and derived value from your app. What are some notification use cases? 3. Engaging active users (event based trigger)— This is the most effective use, because these users care about the event and they do want communication regarding the event. As a developer you can really use this to drive healthy engagement to your app, and to even upgrade usage. You will see monthly users becoming weekly users and weekly users becoming daily users. How many users turn on push notifications at the first prompt (and how this changes over time)? Don’t forget to a/b test your assumptions! Want to share your thoughts or discuss this topic in more depth? Feel free to reach out to me.